You can purchase the exclusive luxury hardback edition of this title for the same price as the softback – click here to go through to the hardback. 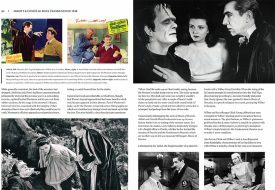 The Universal Frankenstein Movies 1931-1948 is the ultimate guide to this classic movie franchise! 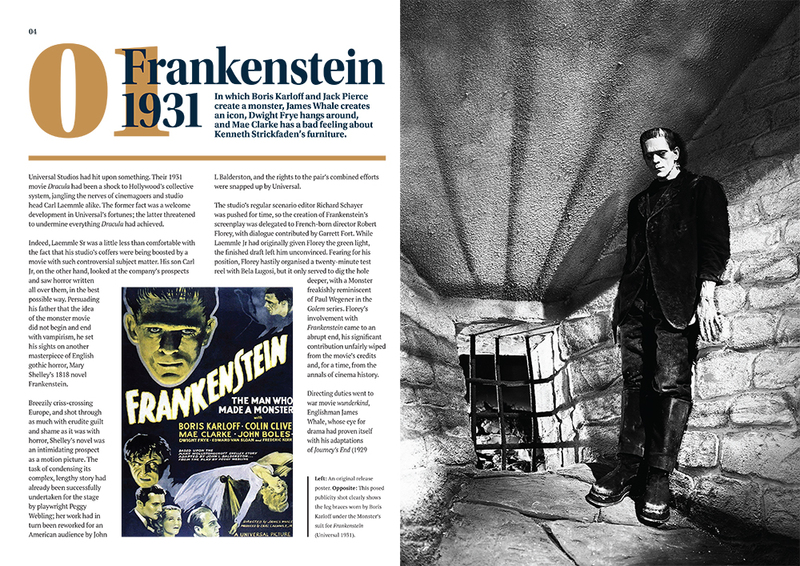 From the groundbreaking first film, 1931’s Frankenstein, The Universal Frankenstein Movies 1931-1948 celebrates this tour de force of monster movie franchises. 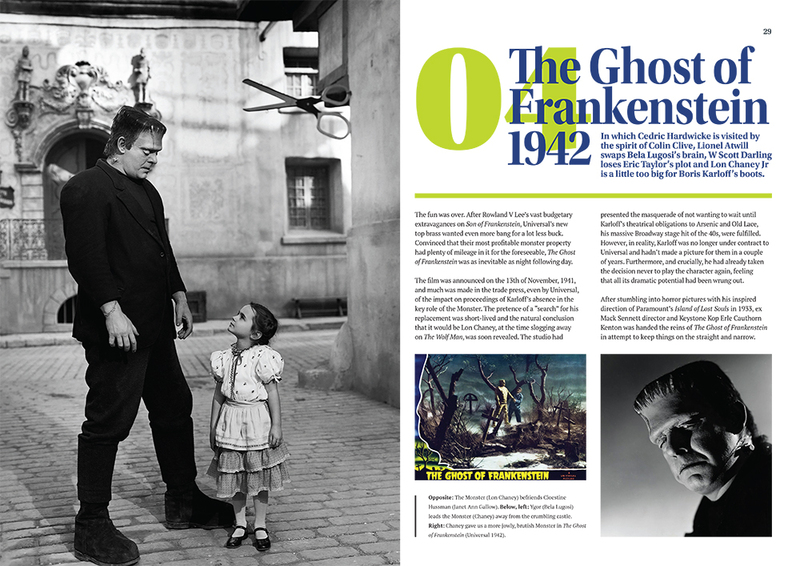 We look in detail at each film in turn, chronicling the significance of each entry: Frankenstein (1931), Bride of Frankenstein (1935), Son of Frankenstein (1939), The Ghost of Frankenstein (1942), Frankenstein Meets the Wolf Man (1943), House of Frankenstein (1944), House of Dracula (1945) and Abbott and Costello Meet Frankenstein (1948). 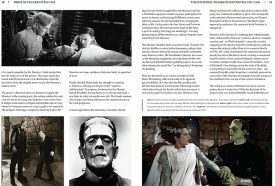 Painstakingly researched, and lovingly written by authors Nige Burton and Jamie Jones, The Universal Frankenstein Movies 1931-1948 also looks in depth at the many people behind the series, from cast and crew to studio executives and the creative brains at the beating heart of the Frankenstein story. 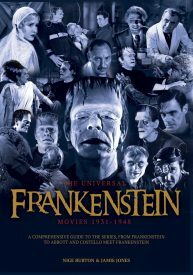 This is a wonderful tribute to the Frankenstein films released by Universal. The writing is entertaining, informative and respectful, and the layout and photographs are phenomenal. 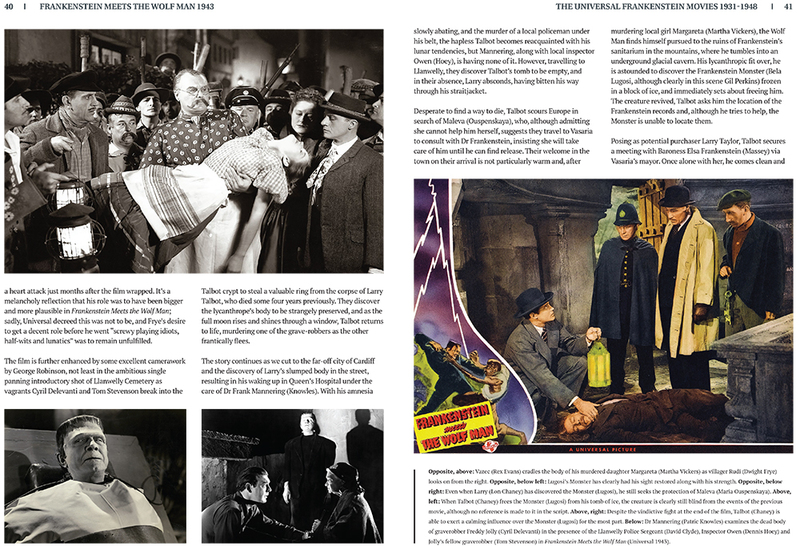 I consider myself a collector of many things horror, and I have never seen such crisp and clear – and sometimes very rare – pictures from these films. Beautiful! Oh yes…the Frankenstein mag has arrived…Awesome…thanks. What a wonderful read this magazine was. It’s layout is straight forward, easy to follow and, above all, easy on the eyes. 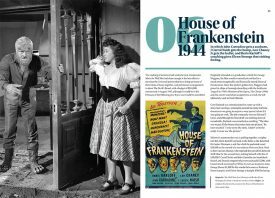 It contains the right amounts of biographical, historical and cinematic related information too keep the reader interested and doesn’t bore them with endless dribble!!! The source materials, and pictures, are of excellent quality and print paper is second to none. I really hope that they continue to utilise this comprehensive format with regards to Universal’s other monster series (Mummy/Creature/Invisible Man etc.. ). Great job!!! 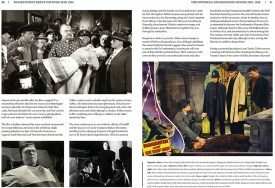 What a unique, fabulous publication. Thank you. 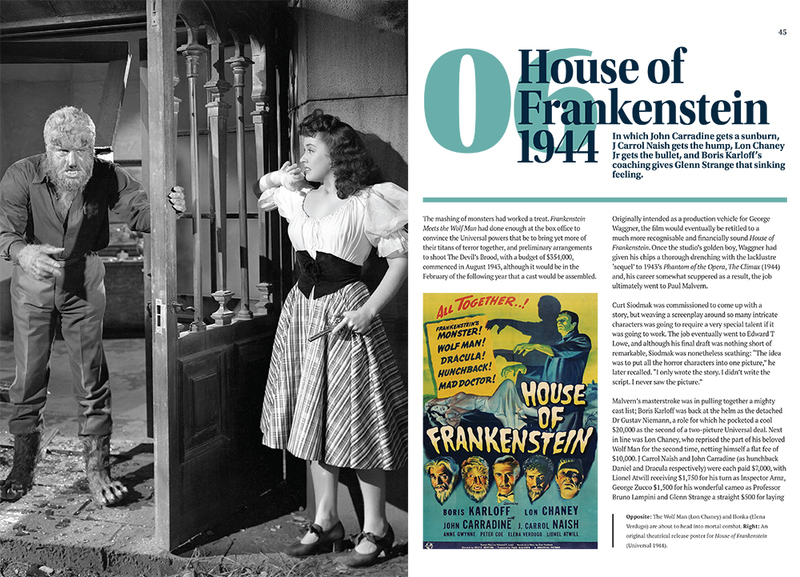 While not a totally comprehensive review, it is none the less a thoroughly entertaining read with a few new nuggets of information for us old-time monster kids! Very good reference material. Fantastic anthology of the Universal Frankenstein monsters chronicling the performances by Boris Karloff, Bela Lugosi, Lon Chaney Jr and Glenn Strange. The writing is both informative and entertaining. The photos are crisp and clear. 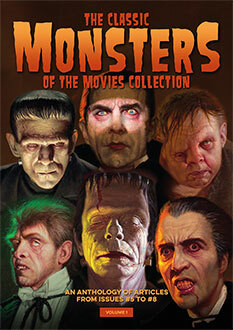 This is a “Must Have” for any Frankenstein movie fan! Having only discovered your brilliant magazines in November last year, I had some catching up to do! I have now bought or pre- ordered every one of them and have had a wonderful few months over Xmas reading them.The print quality is superb and Irma is a great customer service manager, the whole organisation even down to the labels on the order notes and packages is superb and I would like to thank you all for making this monster fan very happy! I would like to say that out of all your wonderful magazines this Frankenstein franchise guide is my favourite, superbly laid out and informative,highly entertaining and I look forward to reading the Dracula and Mummy guides as well! Thanks again and well done!